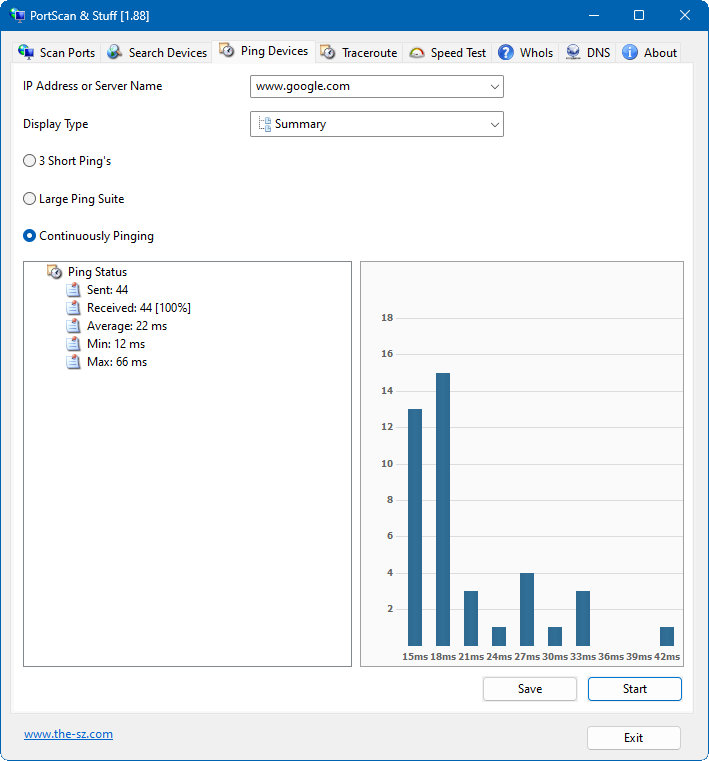 Find all active devices on your network. 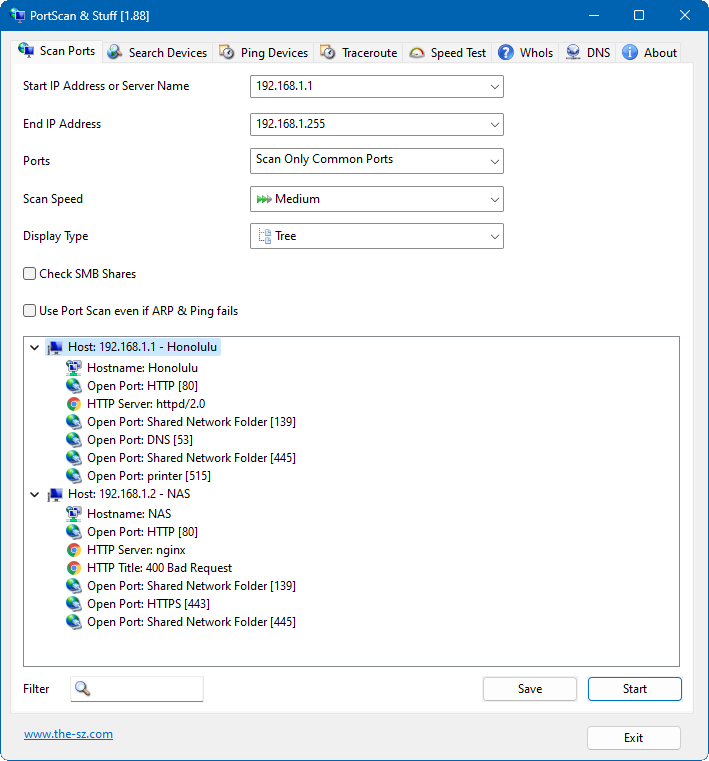 PortScan shows all open ports and additional information about HTTP, FTP, SMTP, SNMP and SMB services. Up to 100 threads are used for scaning large ip address ranges. You can search for Netgear router, Samsung printer and serveal NAS devices. So you can find them even if you don't know the ip address. All PortScan reviews, submitted ratings and written comments become the sole property of Windows 7 download. You acknowledge that you, not windows7download, are responsible for the contents of your submission. However, windows7download reserves the right to remove or refuse to post any submission for any reason. Windows 7 Download periodically updates pricing and software information of PortScan full version from the publisher, but some information may be out-of-date. You should confirm all information. 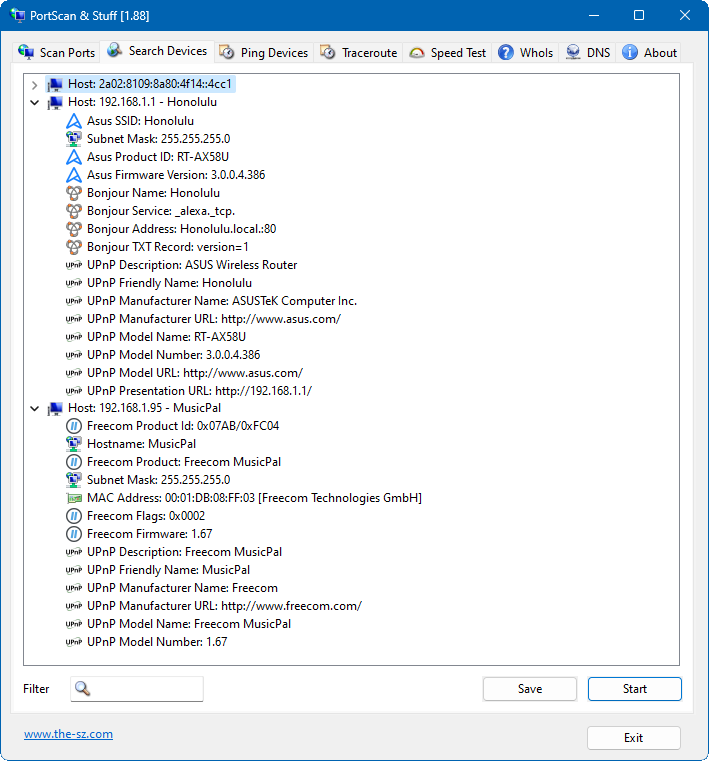 Using warez version, crack, warez passwords, patches, serial numbers, registration codes, key generator, pirate key, keymaker or keygen for PortScan license key is illegal and prevent future development of PortScan. Download links are directly from our mirrors or publisher's website, PortScan torrent or shared files from free file sharing and free upload services, including Rapidshare, MegaUpload, YouSendIt, SendSpace, DepositFiles, DivShare, HellShare, HotFile, FileServe or MediaFire, are not used.